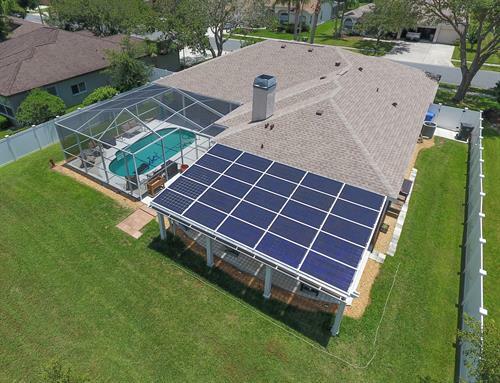 Your solar energy expert in Tampa Bay. 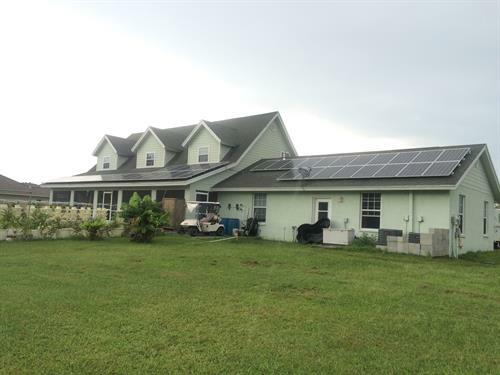 We are a veteran-owned company with the mission of lowering energy costs for homes and businesses in Florida. We design and install the best solution for your needs including solar pool water heaters, solar water heaters, solar pool pumps and whole house PV systems. We take care of the entire process and all the members of our top-notch crews are our employees (no subs).